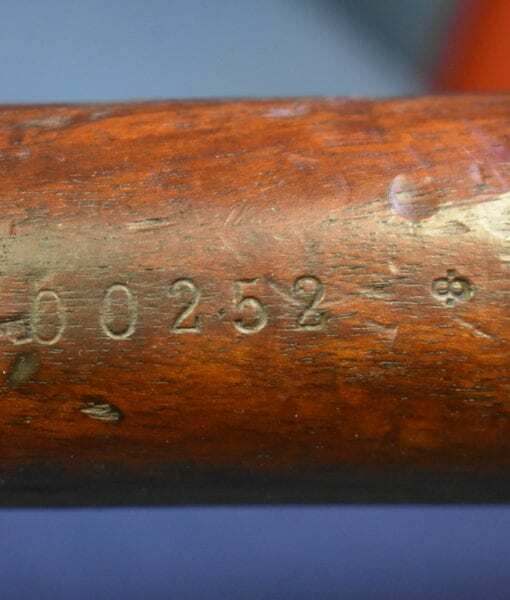 SOLD EXCEPTIONALLY RARE NAZI MARKED POLISH ARMY 1936 RADOM Wz.98a LONG MAUSER RIFLE…..ALL MATCHING AND VERY SHARP! 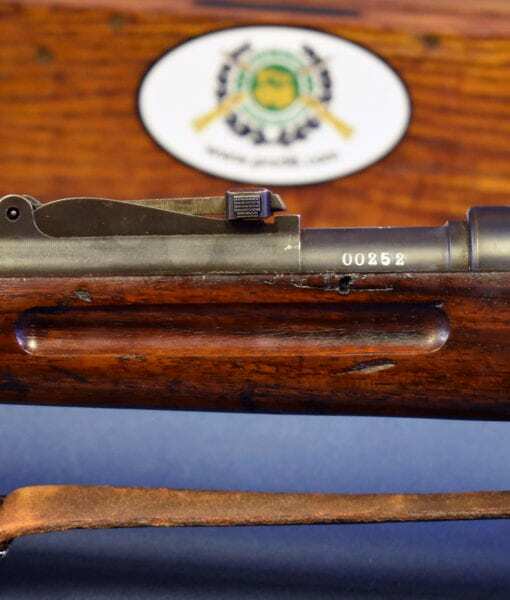 In excellent all matching condition, we have an extremely rare and highly desirable Nazi captured and re-issued Polish Army 1936 Radom made wz.98a Full Length Mauser Service Rifle. 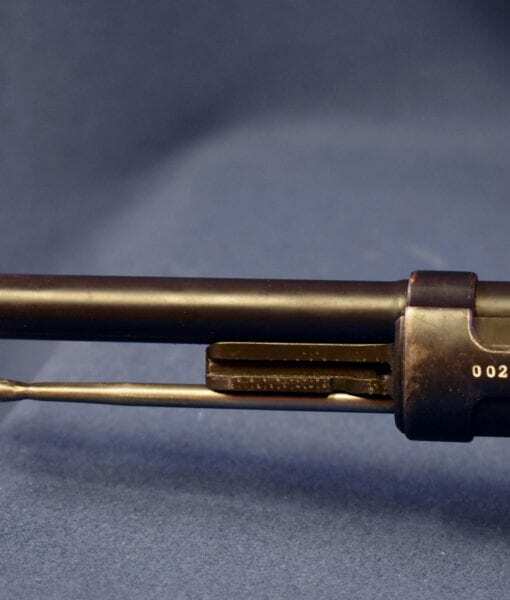 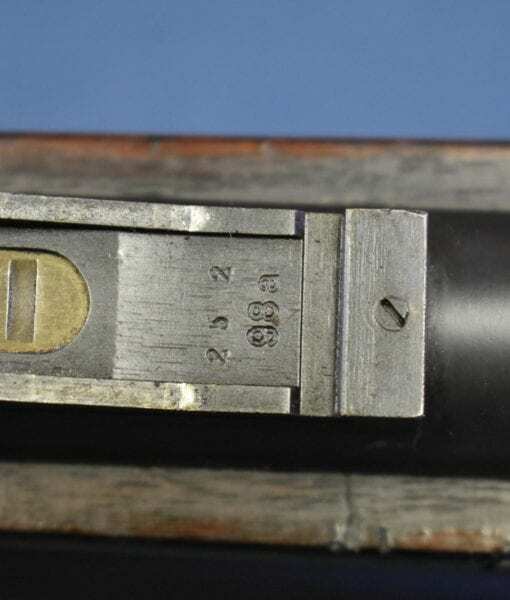 This rifle is Nazi Ingolstadt Depot marked “HZaJt3” which indicates that it was inspected and serviced at this depot. 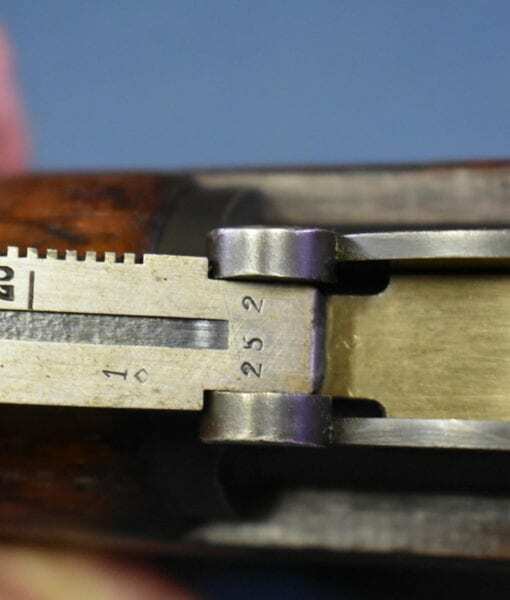 The rifle is completely matching with an excellent bore. 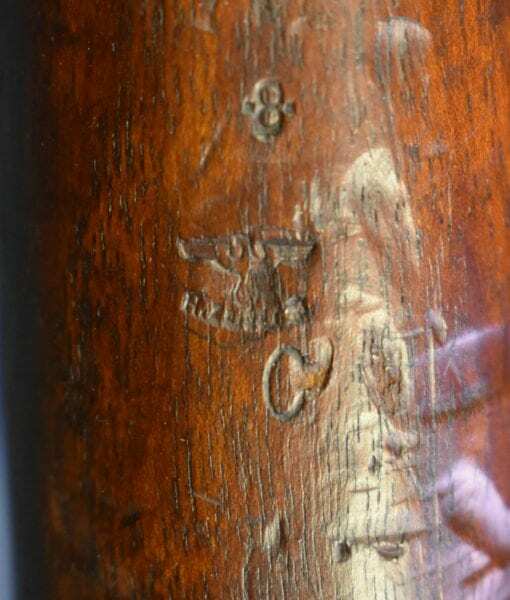 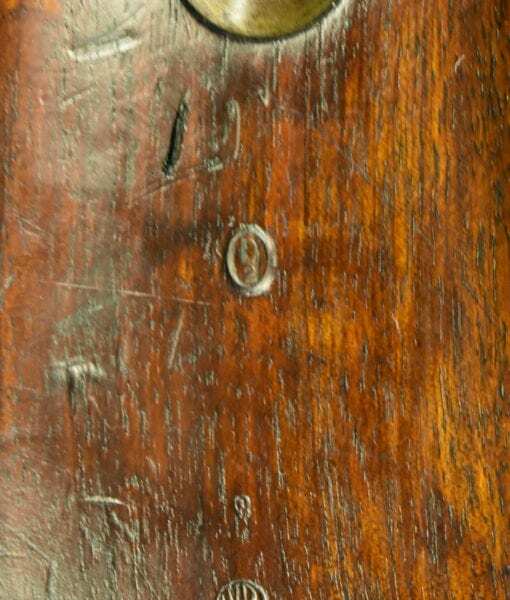 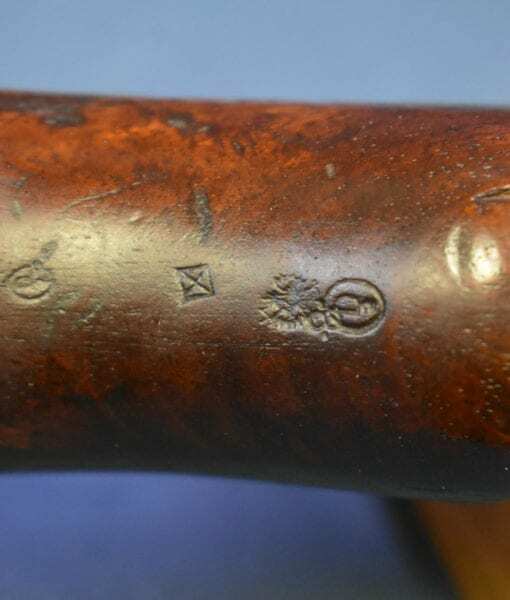 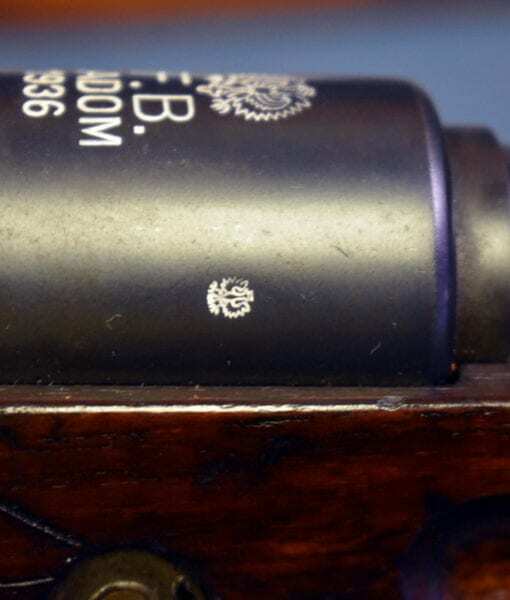 The two piece beechwood stock is in fine condition and the markings are still very clear. 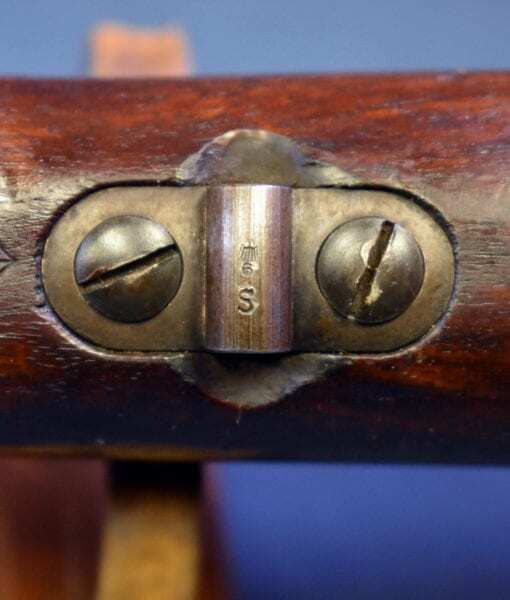 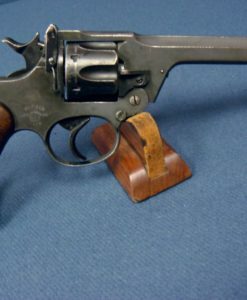 This rifle still also has the original sling as well. 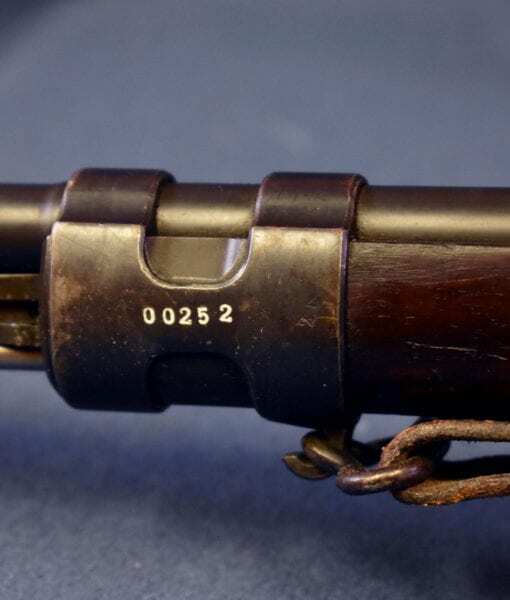 This rifle is certainly the rarest of the Polish Pre-WW2 Mauser Service Rifles and they are rarely encountered. 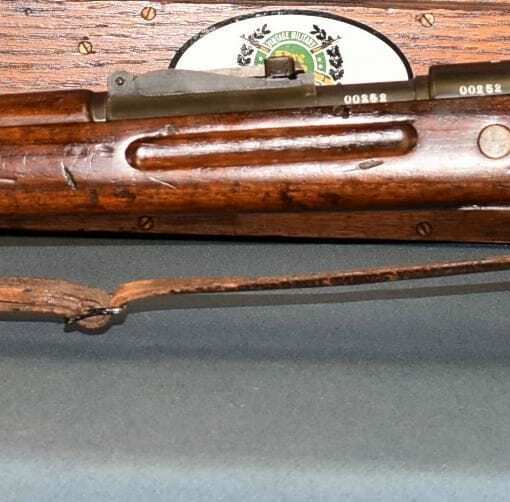 Here is the really fascinating part of this story; In 1929 Poland adopted a carbine length rifle, the Wz29, for their Infantry which is very much a short rifle in the same family as the FN1924, Vz24, and the K98k. 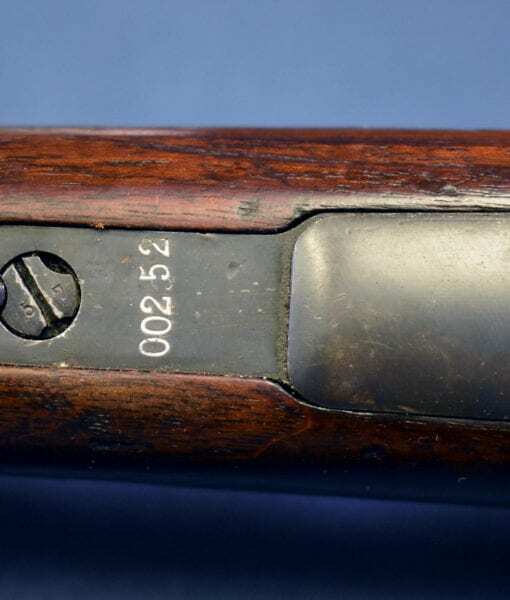 However, In 1934, The Polish Military (in a decision that was the exact opposite finding of contemporary military thinking), Made the determination that they should switch back to a full length Infantry Service Rifle and adopted an updated full length Gew98 type Rifle which was to become known as the Wz.98a Rifle. 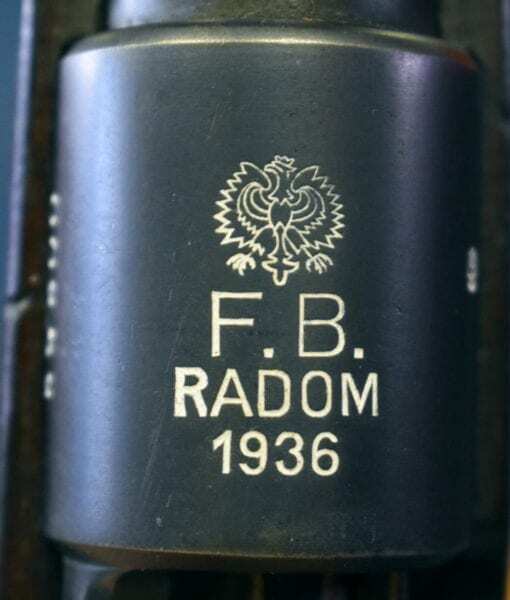 Production began in 1936 and continued up through the beginning of the War in 1939. 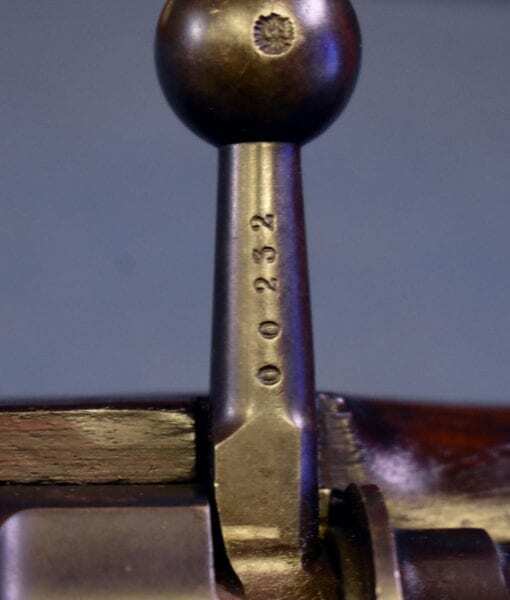 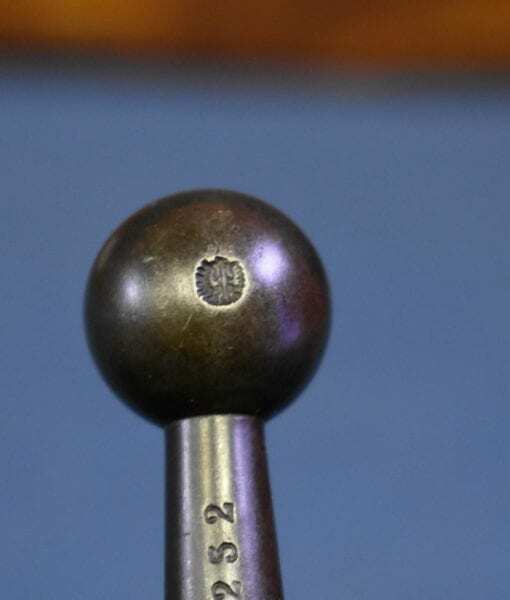 Approximately 44,000 were made but they never fully succeeded in replacing the Wz.29, in fact the switch off was just picking up steam when war began in 1939. 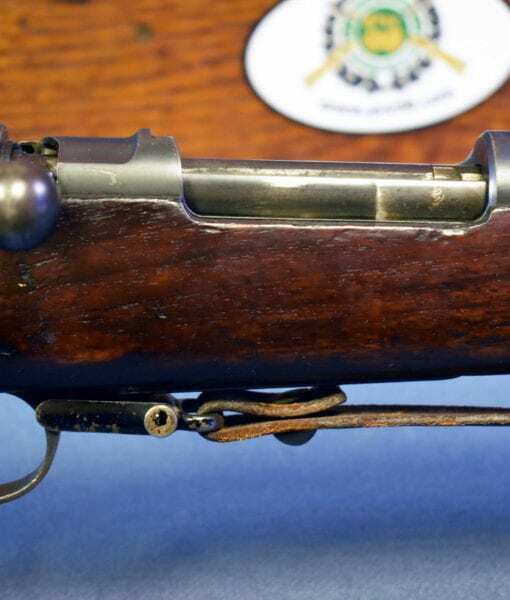 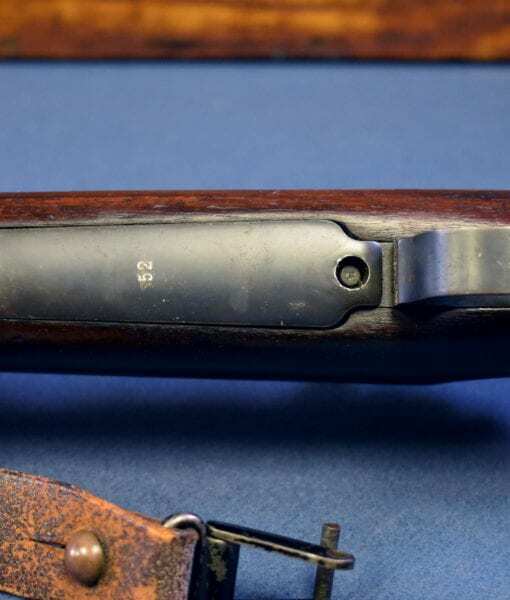 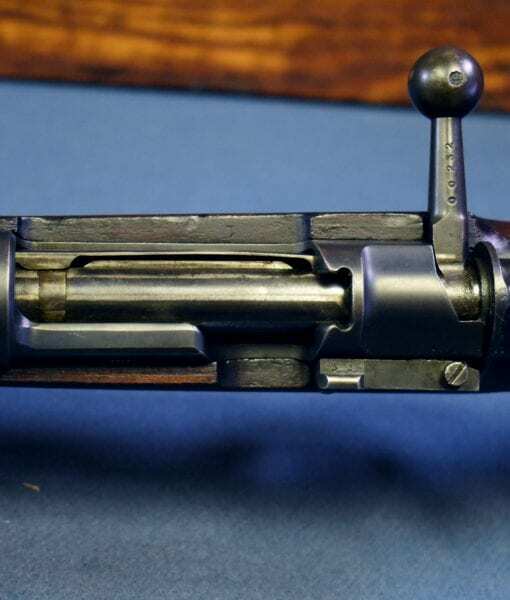 Many of these rifles were destroyed in the fighting and the survivors ended up being surrendered and re-issued by the Germans as the Gewehr 299(p) such as this example. 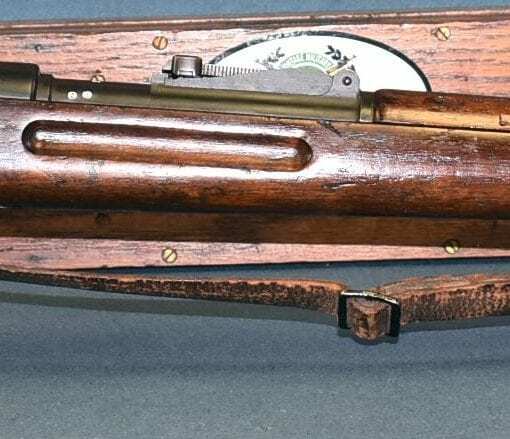 Finding a matching original Prewar Polish Mauser Service Rifle is harder than finding a Polish Eagle Radom Pistol, few ever made it to the states and they are rarely ever seen and never ever this nice and all matching. 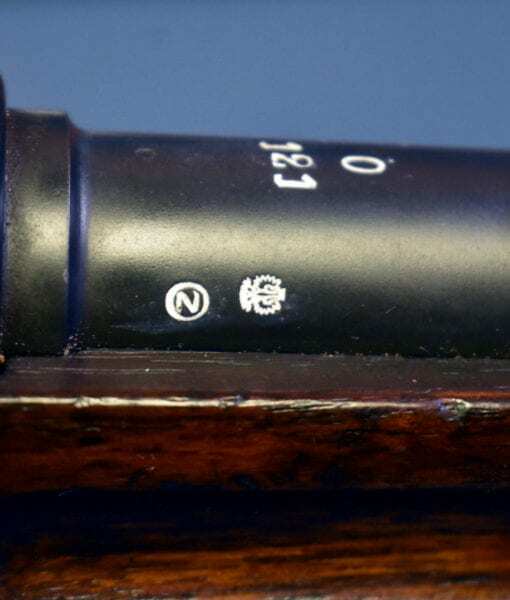 They are extremely scarce and rabidly sought after by collectors and we rarely ever get one in. 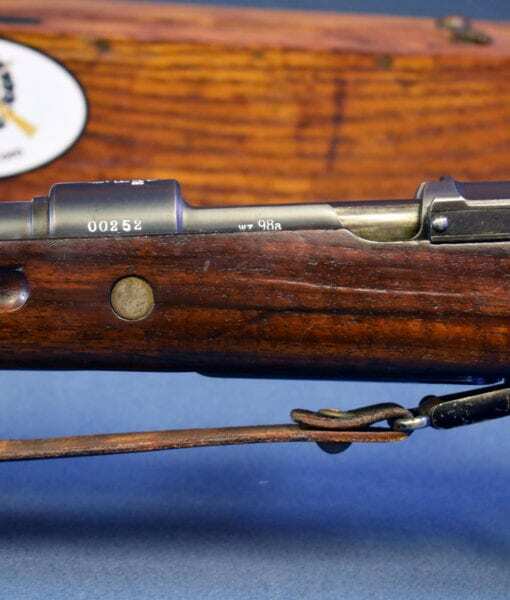 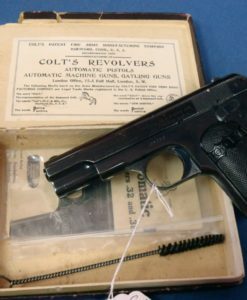 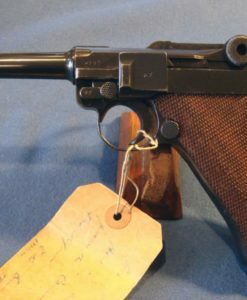 This is a rare chance to own the rifle that the Germans faced when they rolled into Poland in 1939, captured and re-issued.